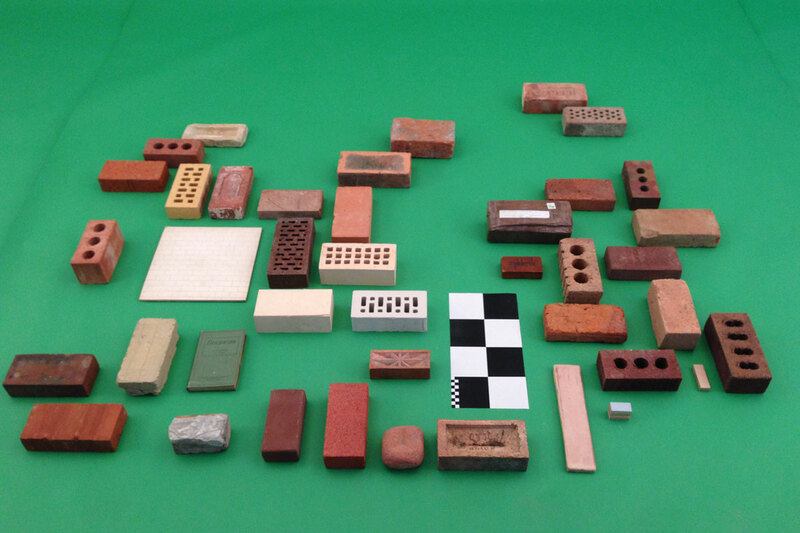 This collection of bricks was given to me by Steve Jones who was Carl Andre’s assistant for more than eight years (1978–1986). I met him by accident in the Tempo Bar in New York. I agreed to take this collection of bricks back to the UK for Steve. In order to do this, I had to leave all the books I had bought at Strand (36kg) at his place. This is why, for me, they are not bricks but books I have not read yet.